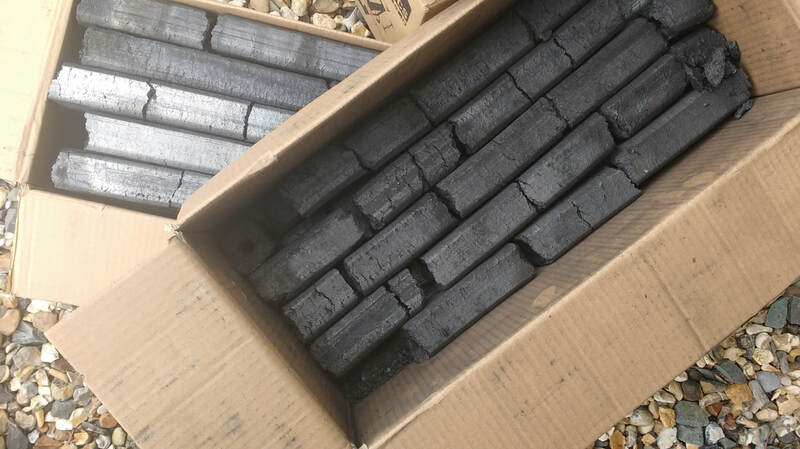 Of course you can use any charcoal in these incredible little grills but to really fulfill their potential and do them justice the preferred fuel is the revered Binchotan Charcoal, also known as Japanese White Charcoal - Highly regarded as the best Charcoal in the World! PLEASE NOTE: Binchotan comes in many forms and a variety of grades. The traditional pure 'Kishu' Binchotan from Wakayama Provence in Japan is extremely expensive and currently not available to us. We have done our very best to source a quality, responsible supplier. *NEW - A Supercharged way to light your Binchotan! !